"The amount of compensation will be $1.3 billion plus interest," Oschadbank said in a statement, adding it would seek to enforce the ruling immediately in jurisdictions around the world. 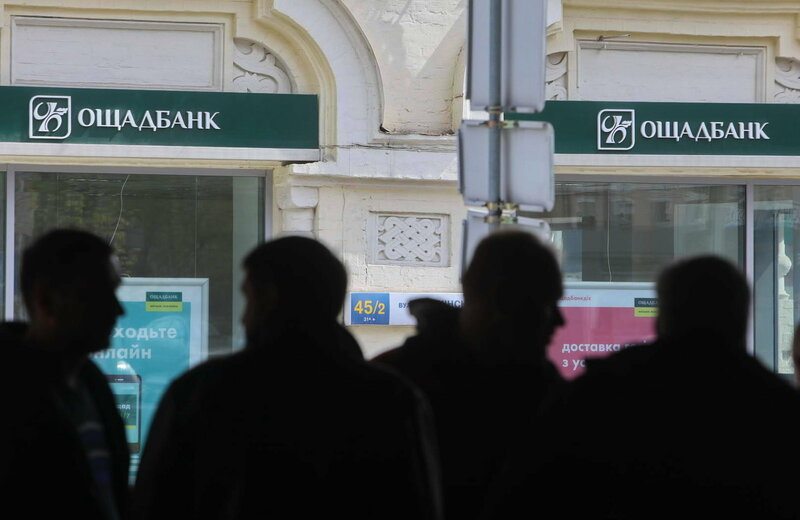 "Oschadbank has been fully vindicated in its claims, and the bank will be pursuing payment under the award vigorously," said Alex Gerbi at Quinn Emanuel Urquhart & Sullivan, adding the decision also stipulated that Russia would also be required to pay costs. Separately on Tuesday, Russian state lender VTB said it might be forced to leave the Ukrainian market after a court in Kiev ordered a freeze on its assets to implement a ruling against Russia at an international arbitration court in The Hague in September.